We are only a few weeks away from the iPad 3 announcement event (if the rumors are right). The device is expected to have a faster processor, more RAM, and a much better display. Some of the rumors we have heard suggest that the next generation iPad will have a larger battery as well. A new report by the Wall Street Journal claims that Apple is planning to announce 4G-enabled iPads during the first week of March. These tablets will be available through AT&T and Verizon. At this point, it is not clear whether other major carriers in the U.S. will get these iPads. 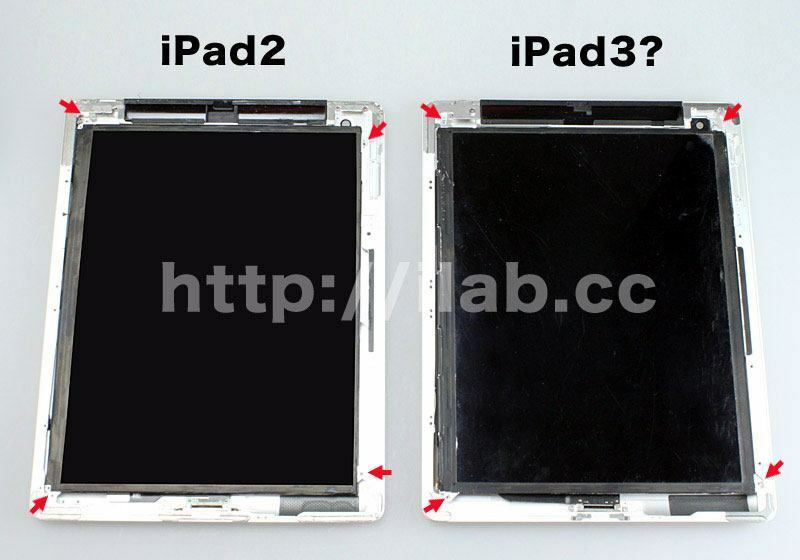 The iPad 3 is rumored to be a bit thicker than its predecessor. 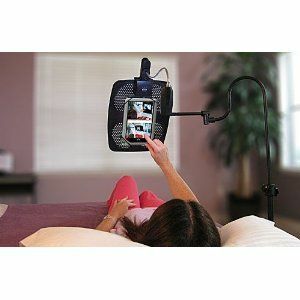 It also features a different camera mount. Apple has waited some time to make its devices work with LTE networks. This is a still a rumor at this point though. Similar rumors have failed to pan out in the past. Speaking of rumors, could Apple be working on smaller iPads? That’s what a new leak by the WSJ suggests. The company is allegedly testing 8 inch iPads already. It is no secret that Steve Jobs was not a huge fan of smaller tablets. But if the leak is true, it seems Apple is warming up to the idea. We don’t expect to see an iPad Mini product show up in the next few weeks though. Rumor: iPad HD, New Apple TV To Debut Today?